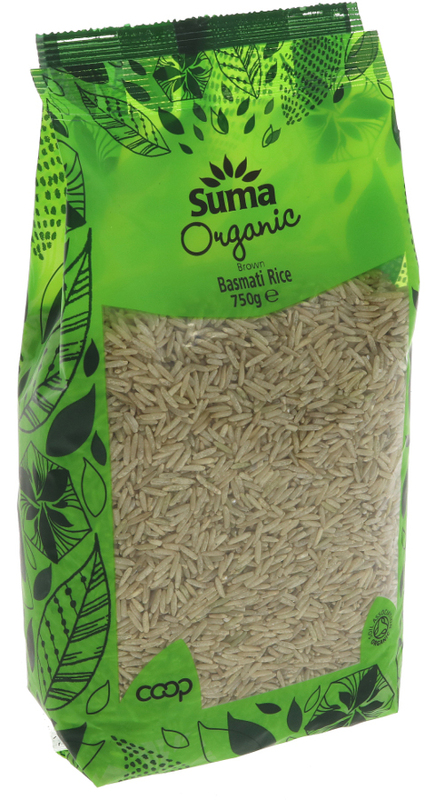 750g organic, vegan friendly Suma Prepacks brown basmati rice. The Suma Prepacks Organic Brown Basmati Rice 750g product ethics are indicated below. To learn more about these product ethics and to see related products, follow the links below. Good rice to go with a good veggie curry. Lovely taste and texture, not to mention prettu healthy eating habits made. Great rice, wholesome and easy to cook - I use it half and half with the white basmati to go with chilli - the kids love it! 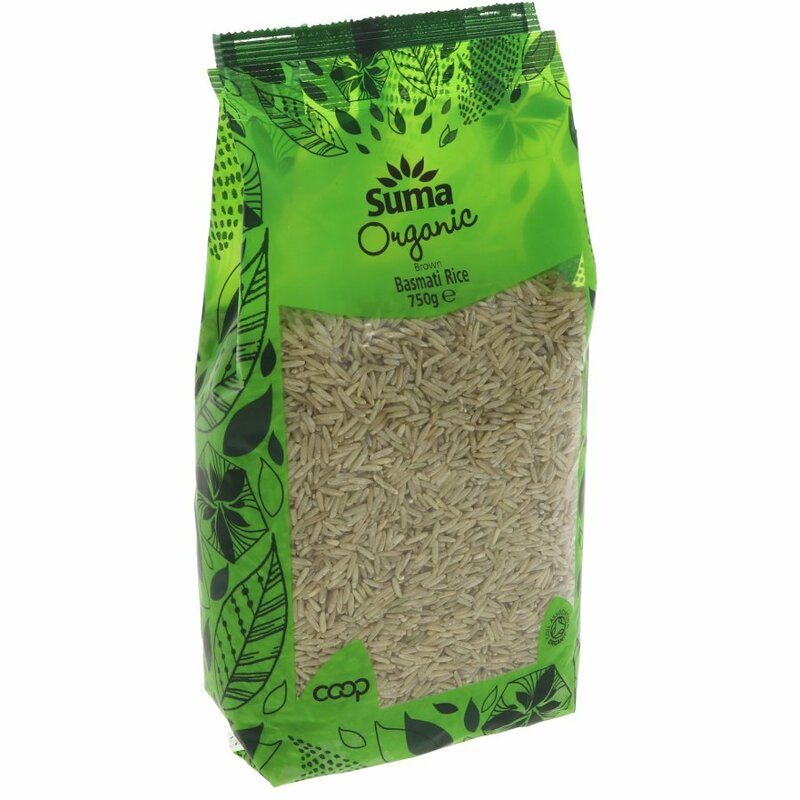 There are currently no questions to display about Suma Prepacks Organic Brown Basmati Rice 750g.